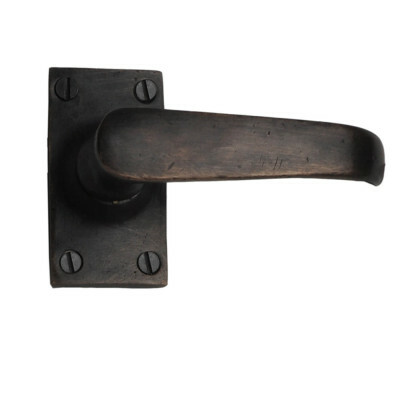 Our Period Door Handles include a range of Lever Handles, cottage style Thumb Latches and simple Pull Handles. 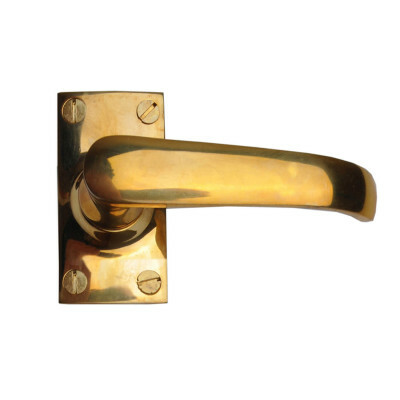 Choose from a range of solid Brass or Bronze door handles. 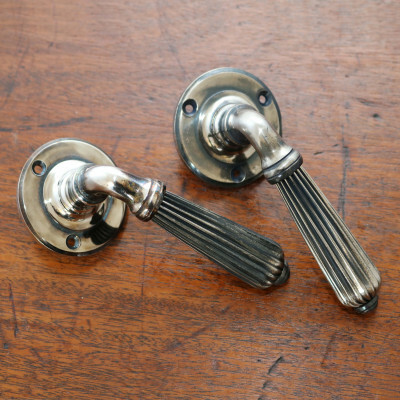 We also have a few styles that are available in Aged Nickel, Polished Nickel and Pewter Bronze too. 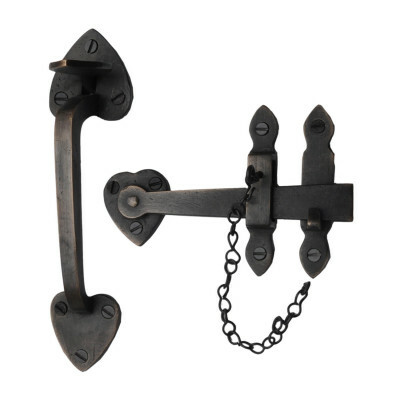 Our designs work well across the periods, covering Georgian, Regency, Victorian, Edwardian and classic Country Home. 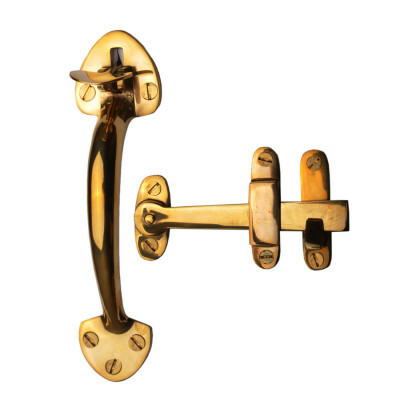 The majority of Lever Handles are sprung so will work with standard sprung or heavy duty locks and latches. 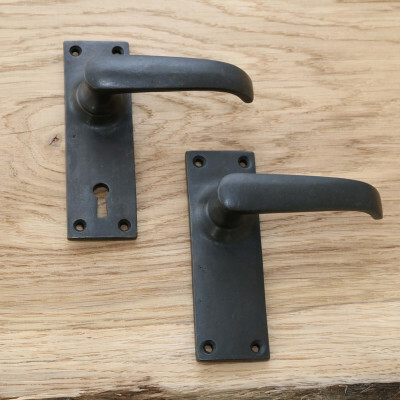 Where we describe door handles as being 'Unsprung' you will need to make sure you have a Heavy Sprung / Heavy Duty lock or latch to enable the handle to work properly. 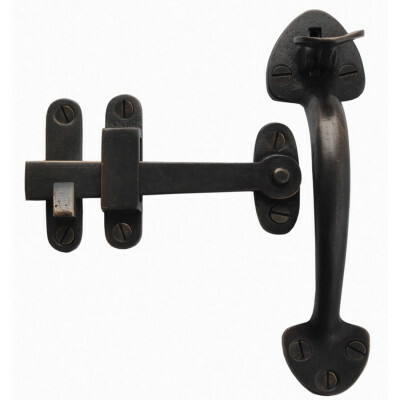 If you are unsure or have any concerns please just give us a call. 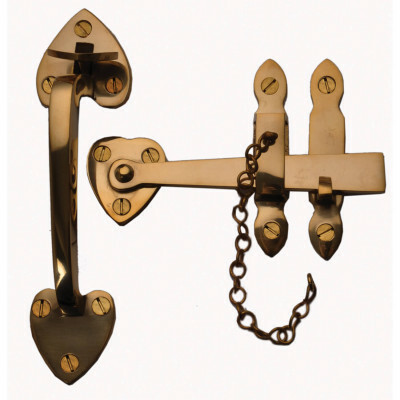 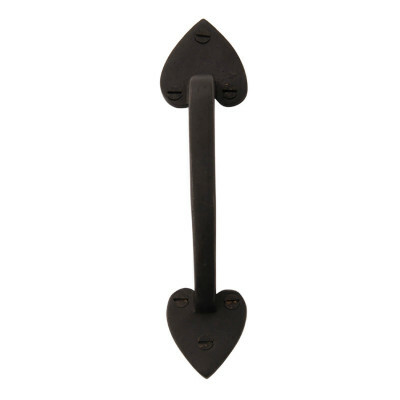 Thumb Latches and Cottage Latches are generally used with Ledge and Brace doors. 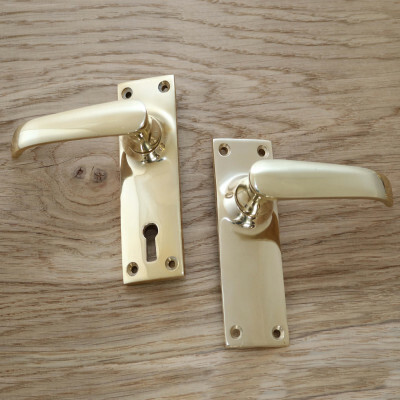 The thickness of the door at the point the Thumb Bar goes through is important, so if you have unusually thick doors please contact us and we can make sure the one you choose will work properly. 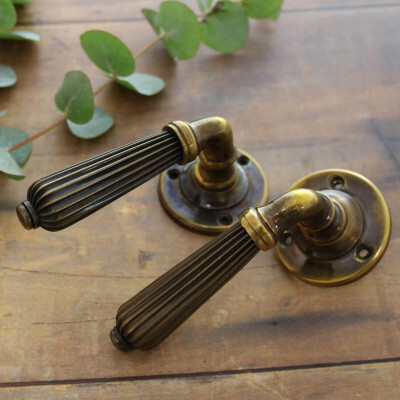 Many of our Lever Handles are available as Latch, Lock, Bathroom or Euro Profile - please contact us if you can't find the type you need in the style you choose, we are more than happy to help.